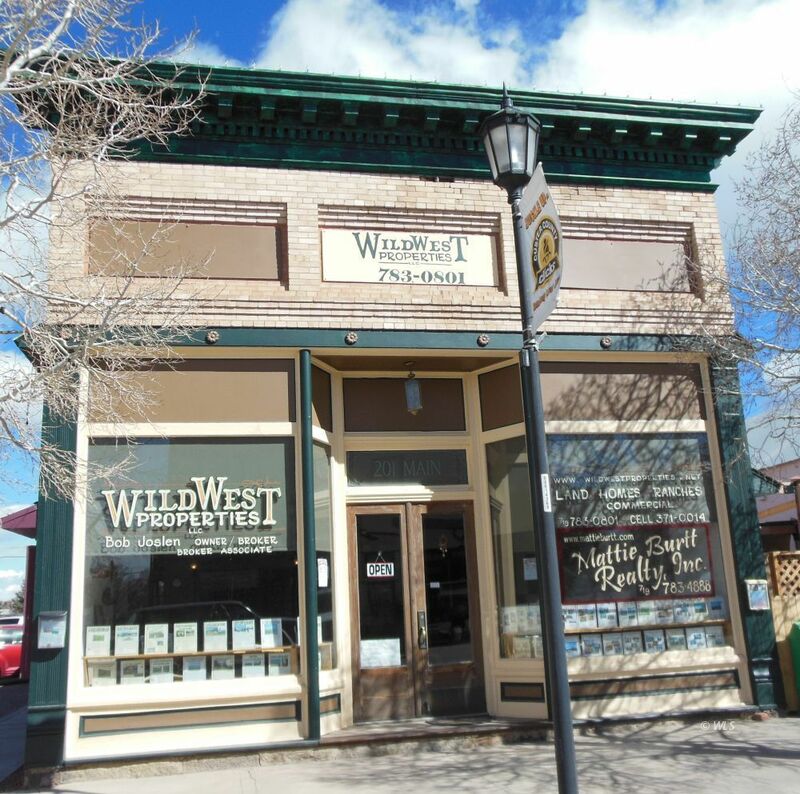 Best commercial location in town with high "walk-in" traffic, this historic building has, in the past, been a bank, newspaper office, and real estate office among other things. The building exemplifies the days of "Old Westcliffe". The 2nd Street entrance offers 6 offices with ample parking for tenants and customers. Offered for sale by co-owner/agent. Owners are duly licensed Real Estate Agents in the state of Colorado.